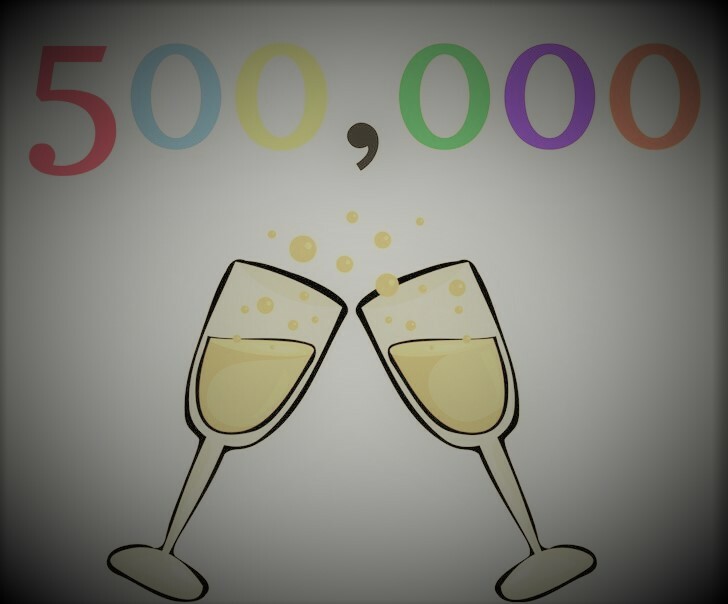 We know that there are thousands of applications available in the market, but only handful of them make a mark. Slowly but surely, everyone is becoming a tech freak. People are becoming accustomed to new learning apps and are enhancing their knowledge and skills. If you are looking for Indian learning apps, then this list here would surely help. TopRankers is an app that aims to provide short and crisp notes that will help students to revise their subjects quickly. In this app, students get mock test papers, details and patterns about examinations. Students who are preparing for bank exams, Law exams, SSC exam, etc. must join TopRankers for better preparations. 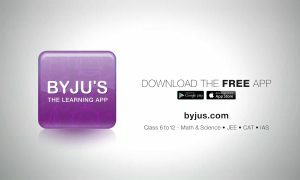 BYJU’S is Indian’s largest educational app that has been successful in maintaining its demand amongst students. They input power into their content by adding good quality of animation, clear sound videos and non-plagiarised content. The team of BYJU’S consists of highly skilled people who transform the content into an easy and interactive format for the convenience of students. They also provide preparation material for CAT, GMAT, JEE, IAS, GRE and AIPMT . Simplilearn is another education app from India. It is an application that works on the requirements of companies and provides training to professionals to achieve best in their career race. The team at Simplilearn is expert in providing business courses, technology courses and courses by vendor. One of the widely used education apps, Prozo is successful in providing the service of books, study material and digital notes distribution. It also offers good margins on bulk purchase of material or books. Due to successful technologies and methods, they are capable of providing study material within 24 hours. They have more than 60 digital content producers and 400 plus publishers who work with them effectively and efficiently. Fastudents is one of the highly developed and enriching education apps from India. 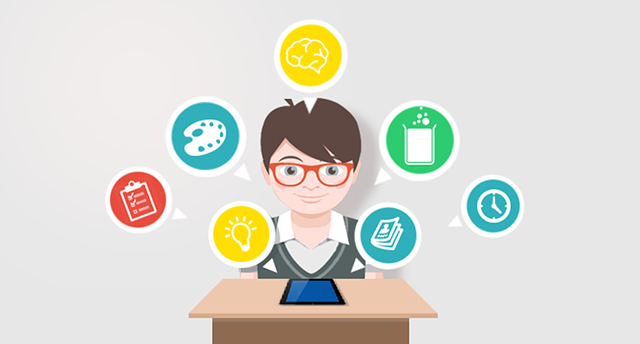 It is a complete learning app, which comprises of a variety of product types like books, stationary, merchandise, competition preparation material, college material and vocational requirements. Fastudent has severed 30 years in the education industry and continues to pave the path for many more years to come. It is an online book sale and purchase education application. They have wide range of books available in almost every field like technology, management, GATE, GRE, GMAT, TOFEL, etc. They also provide classes for many courses. In addition, one can sell their old books. eQuickes has a variety of preparation material and study material for CBSE and ICSE students. All you need to do is find out the best and required ones as per your need. NCERT is the main course in CBSE board. Considering the stiff schedule of students, NCERT Solution application was designed. This app includes all NCERT book solutions and popular reference books. Best part of this app is that it comes with No Ads, which helps students in concentrating better. This app is designed for both iPhone and iPad users. It is one of the most famous education apps, filled with loads of GK updates for all those who prepare hard for SSC, Bank, IAS, GRE, CAT, GMAT, etc exams. Prashant Lohani developed this app which is designed for both iPhone and iPad users. It covers almost all important & latest news and current affairs worldwide. This is a much needed and supportive app designed and developed by Karan Kharyal. It is very helpful for all those who face difficulty in translation from one language to the other. This education Vocabulary app is one of the most helpful and successful apps that ensure your success in exams like GRE, TOFEL, GMAT, CAT, ESL, SAT, etc. The app is develop by Suvobi LLC and is designed for both iPhone and iPad users.